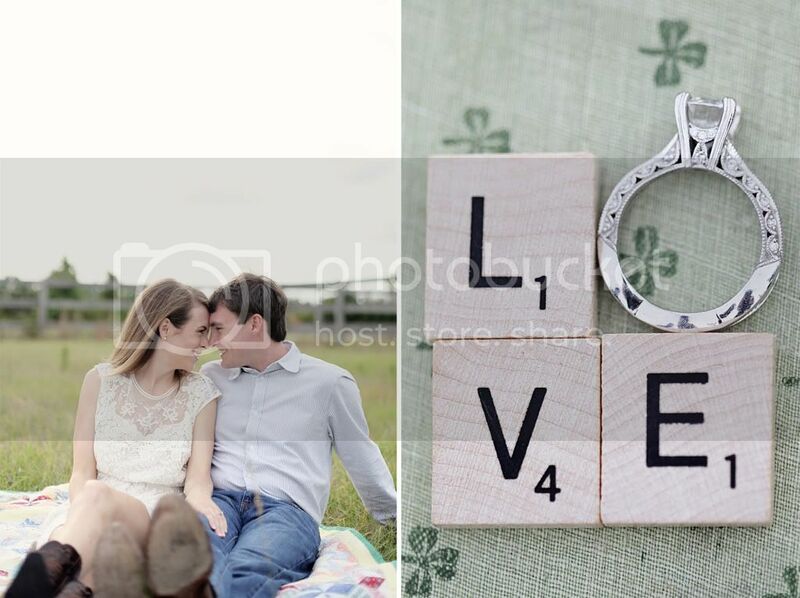 Get ready for one of the cutest engagement sessions, ever. 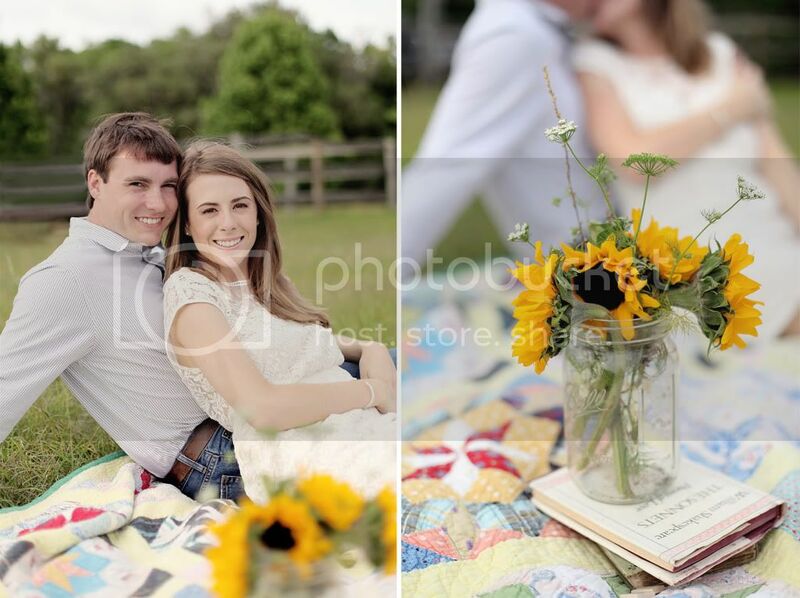 I am so excited to introduce you to Amber and Tyler. When Amber first contacted me about her engagement session, it was clear that she had some fabulous ideas in mind and it was so much fun working together with her and Tyler to bring their vision to life. We emailed back and forth with lots of “!!! !” and “:-)” as we excitedly planned and schemed, rescheduled once due to rain, and finally got together for their session. Engagement sessions are really such a wonderful way for a couple to spend an afternoon together (plus me, of course) and have fun in a really laid back environment, while getting to know and feel comfortable with their photographer and capture a more playful, less serious side of their relationship. Amber and Tyler are both Auburn alumni (I did inform them that my family’s blood runs Crimson, which thankfully they didn’t hold against me!) and so we incorporated that fact, as well as a few other little country touches into their vintage-rustic styled session. If you know me, or have followed my blog for any amount of time, you know I LOVE styled shoots. However, as with most things in life, I try to follow the “less is more” philosophy and not go too overboard with props, etc. I love that this session incorporates special touches that are meaningful to Amber and Tyler, but keeps the main focus (no pun intended) on this sweet couple and their relationship. Being in love truly is the best accessory there is! We also had the pleasure of having my friends Alex and Sammantha from Imprint Cinema there to capture some of Amber and Tyler’s engagement session, as well as some behind the scenes moments. You can view a mini-film of their session on the Imprint Cinema blog: http://imprintcinema.com/blog/, as well as some more of Alex and Samm’s amazing work! I just love their style so much, and am always amazed at how perfectly their films compliment still photography. 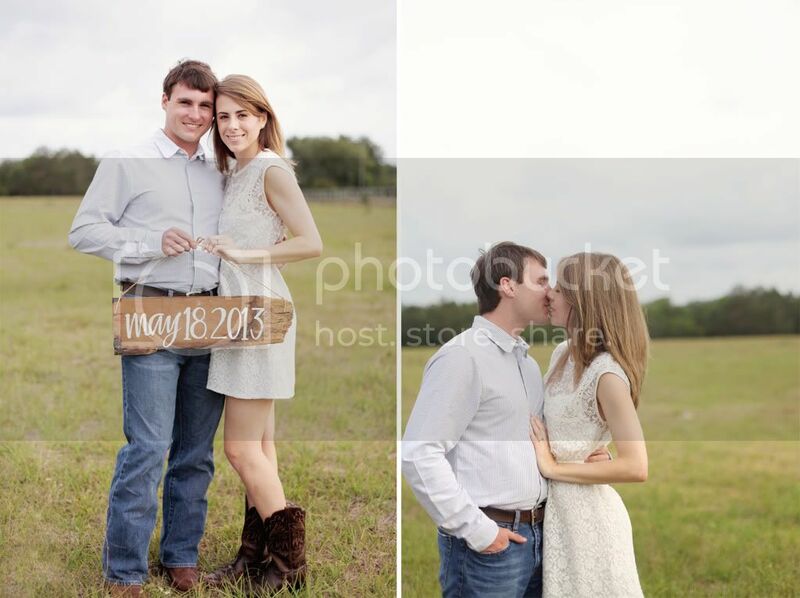 Congratulations to Amber and Tyler, and best wishes for many happy months of engaged bliss! susan - Love all of these, especiall the one with the quilt!